The holidays and basketball go together like...the holidays and basketball, so it's time to seriously rejoice, NBA fans. 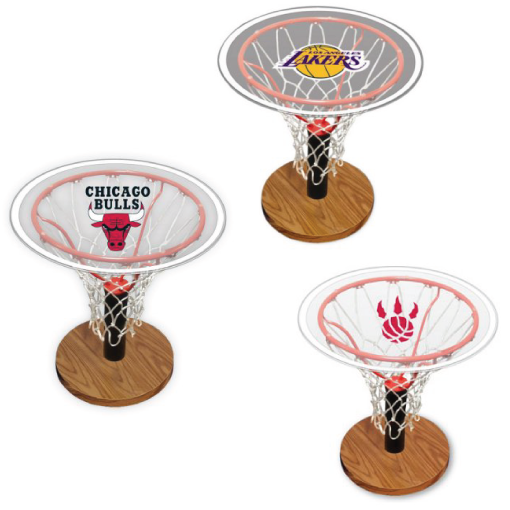 If you're looking to spruce up your fan cave or need a last-minute gift idea, look no further than this NBA basketball hoop table. 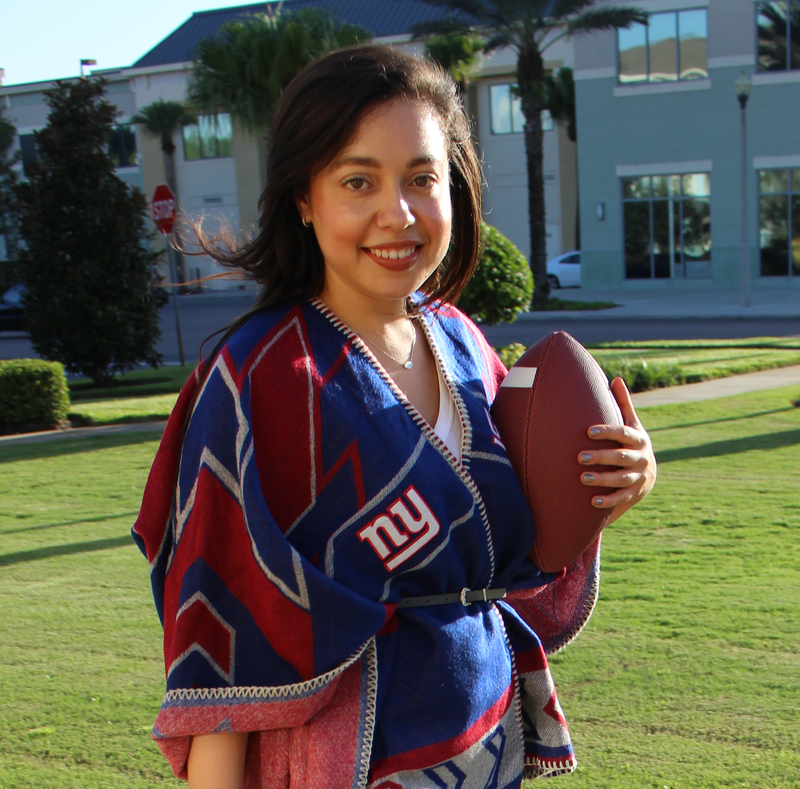 Perfect for enjoying drinks and snacks during the game, this table is more than just a flat surface. 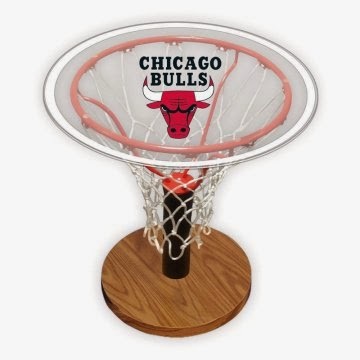 It features a regulation size steel hoop and white basketball net, topped off by a 24-inch diameter acrylic table adorned with your favorite NBA team's logo. NBA fans, would you add this basketball hoop table to your fan cave?